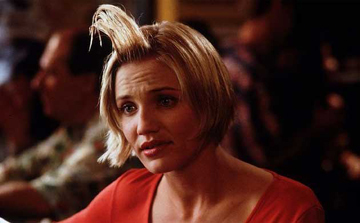 In 1998, the Brothers Farrelly gave movie audiences the definitive gross-out romantic comedy. Combining bawdy humor with surprising warmth and heart, There's Something About Mary contains about half a dozen signature hilarious scenes. You may have realized too late that you left a dog in a body cast on the roof of your car driving home, but how well do you know There's Something About Mary?